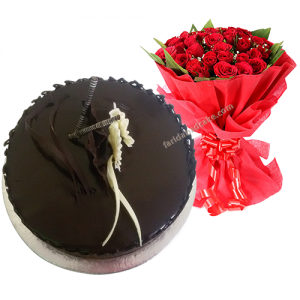 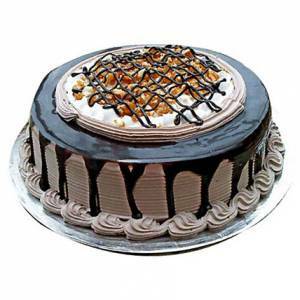 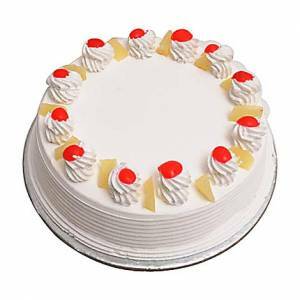 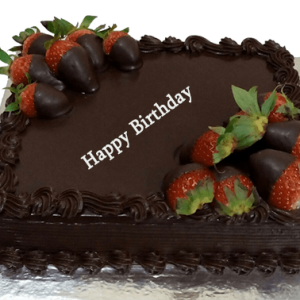 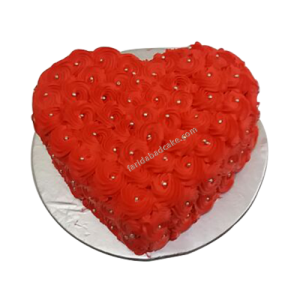 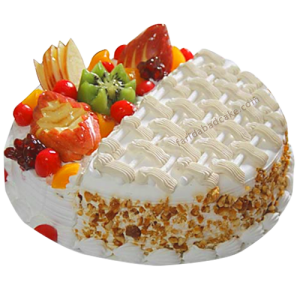 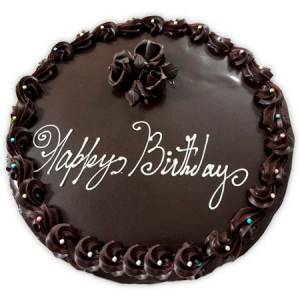 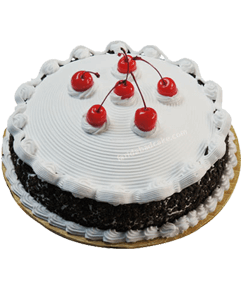 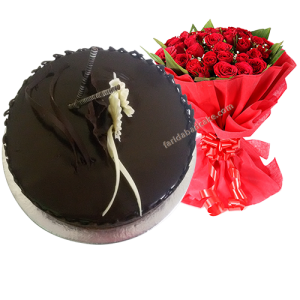 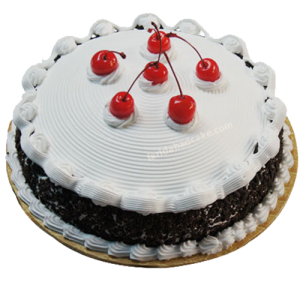 Available online cake delivery in Okhla, phase 1, phase 2 at a reasonable price with free home delivery. 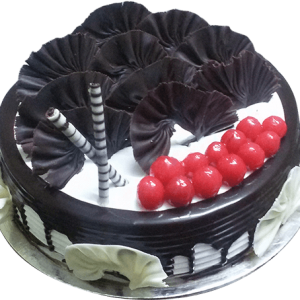 Call us 9718108300 for instant booking and ask for discount coupon code from our customer care. 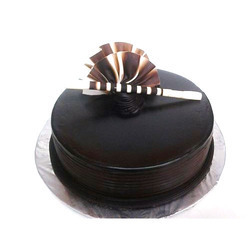 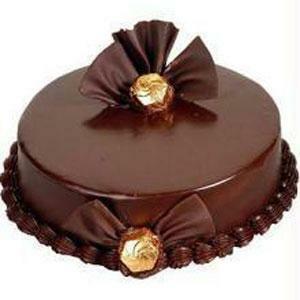 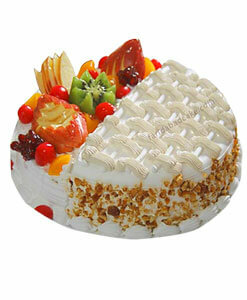 Enjoy delicious and yummiest cakes delivery services at your doorstep.